Emily Kramer is listing two office buildings which can be leased together or separate in the picturesque Rathborne Business Park. 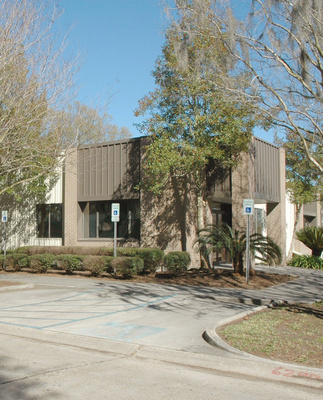 This business park is off 4th Street between Peters Road and Manhattan Boulevard in Harvey, and each building is approximately 9,800 square feet. Please call Emily at 504.581.5005 to learn more about this terrific opportunity, or view the property flier here.